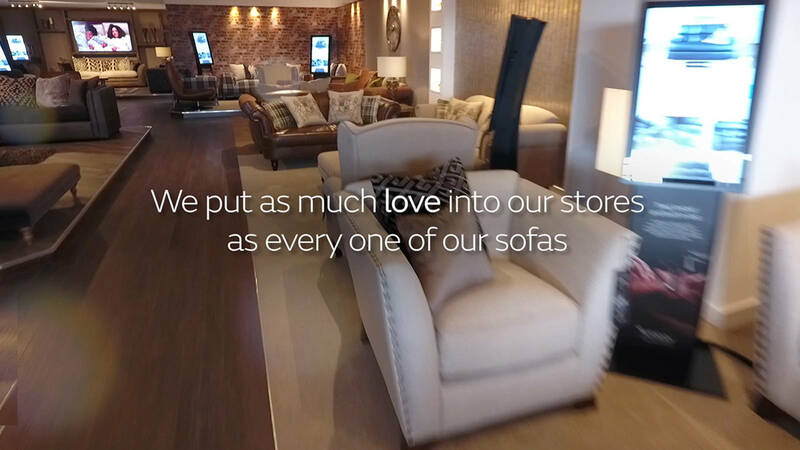 Our recliners now require less space than ever before and will recline fully when place less than 10cm from a wall. Our zero wall design means the chair moves forward as it reclines and requires at little as 5cm on some models. We think it’s important and have now made space saving a standard on every exclusive Sofology recliner design.